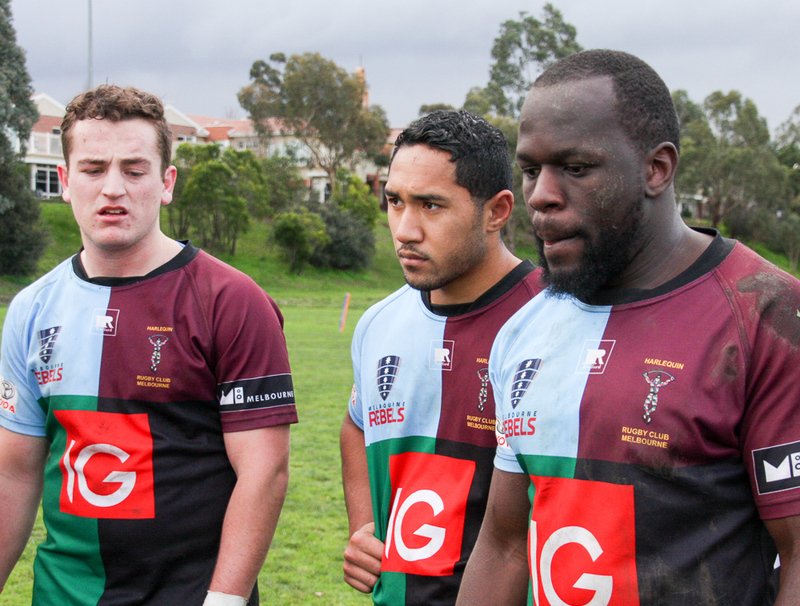 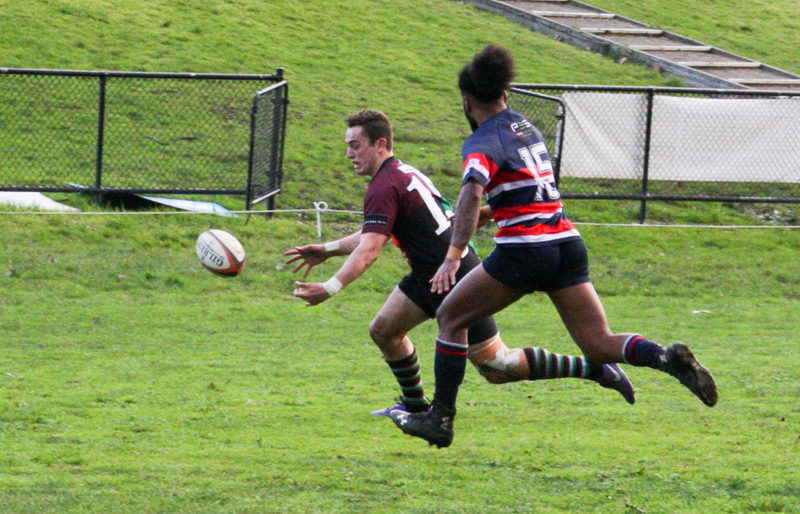 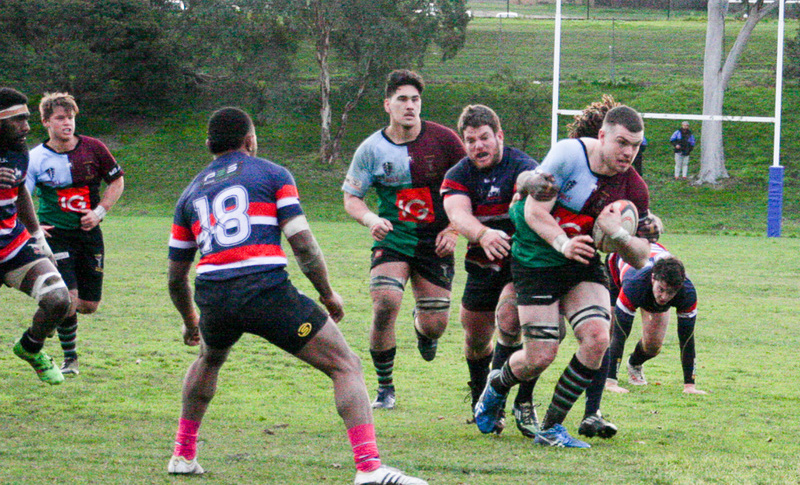 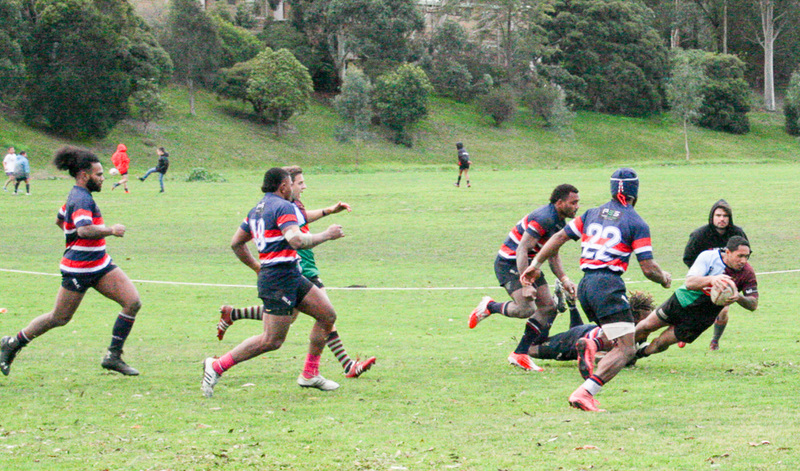 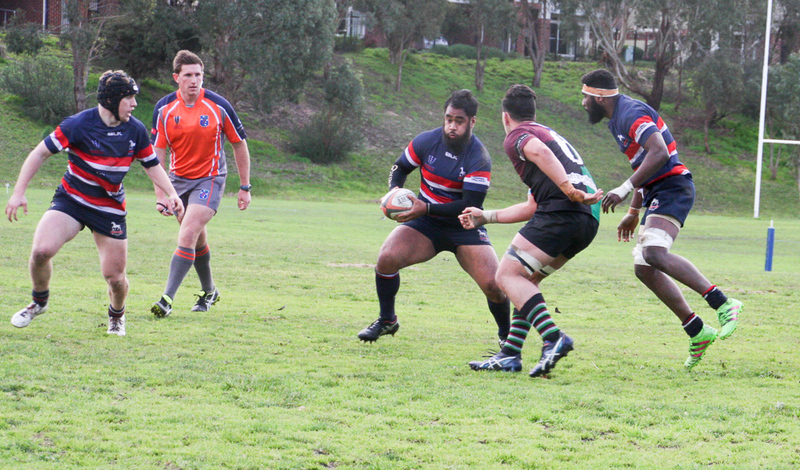 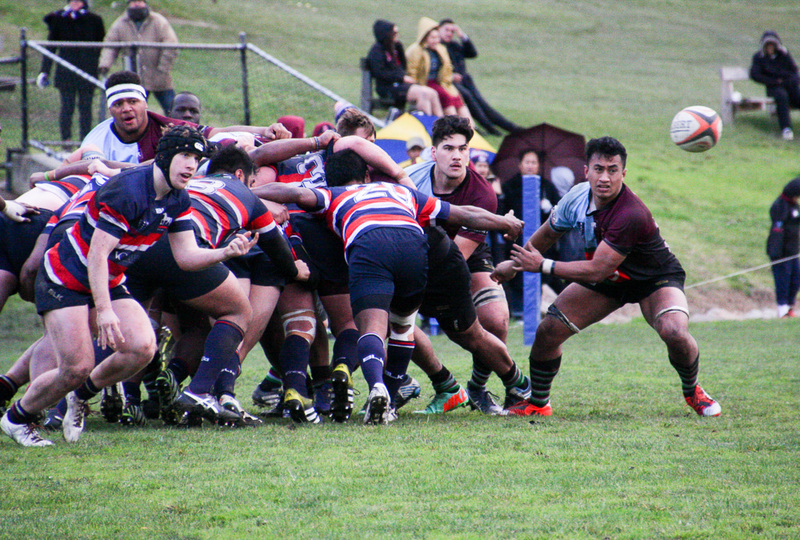 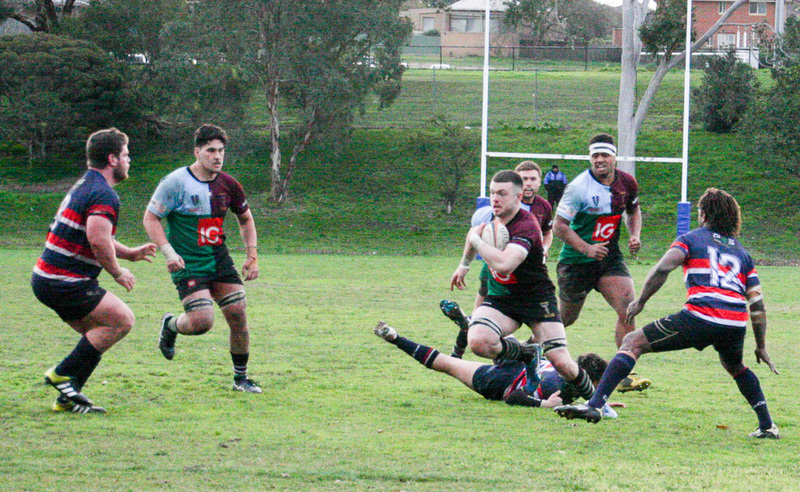 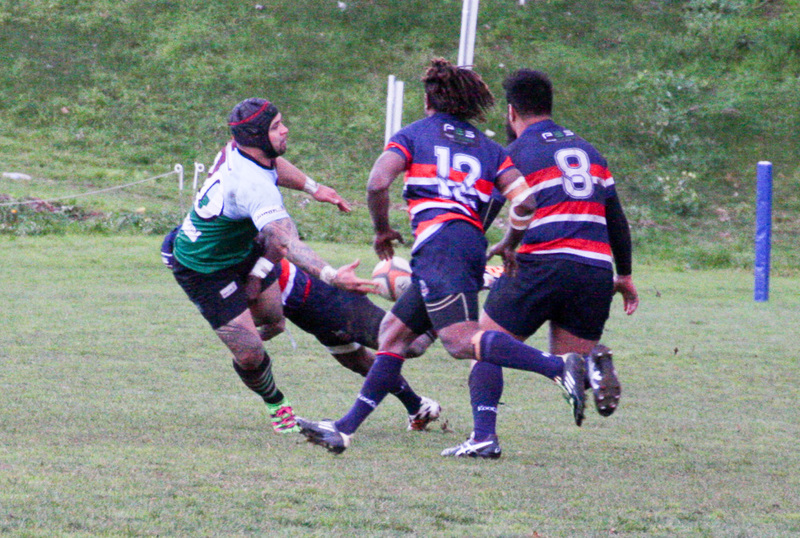 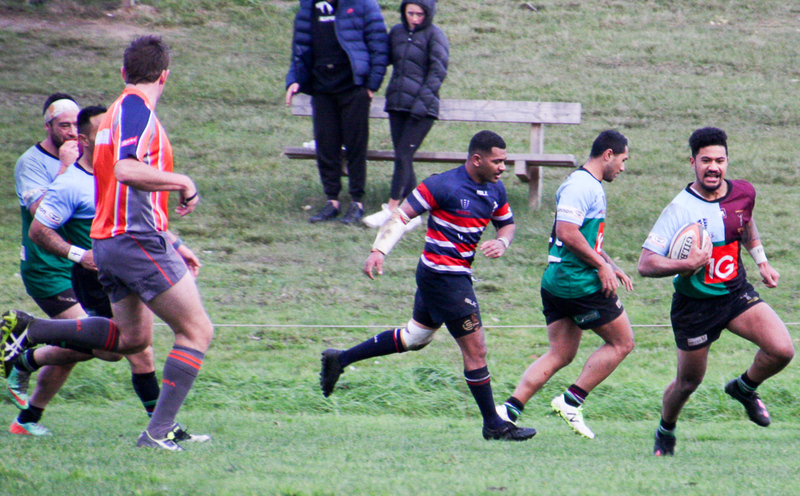 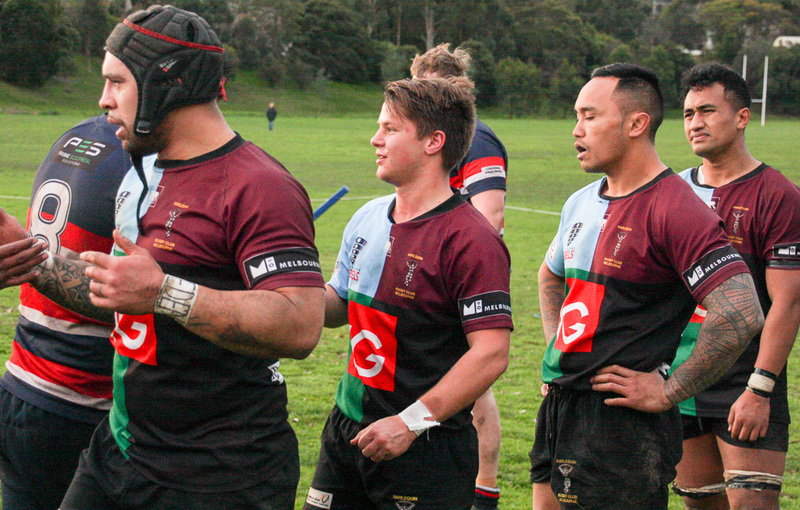 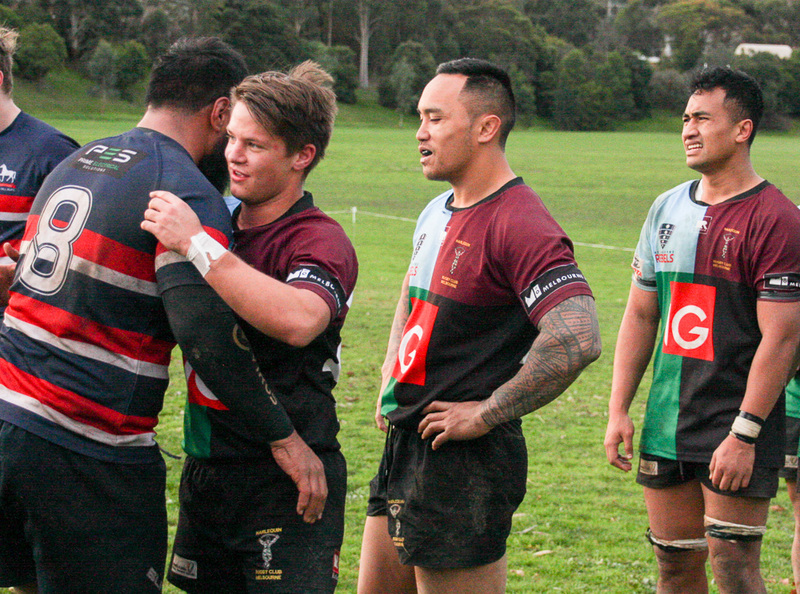 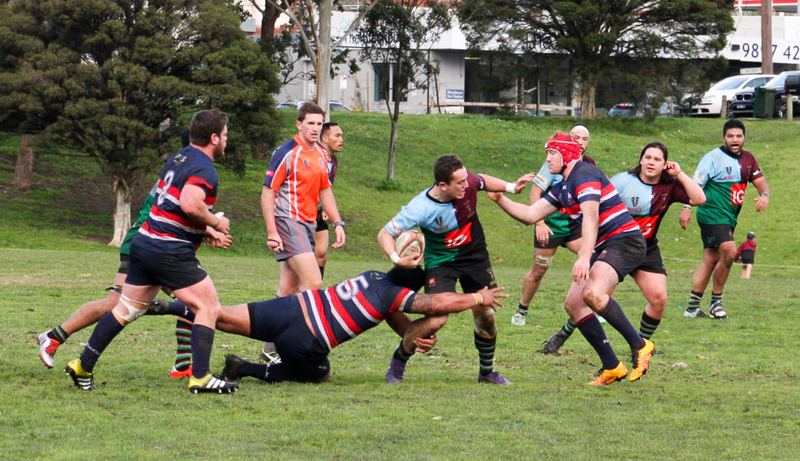 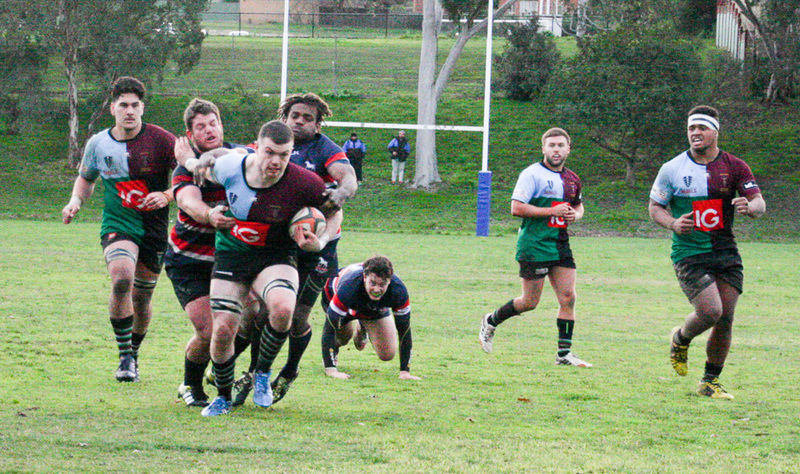 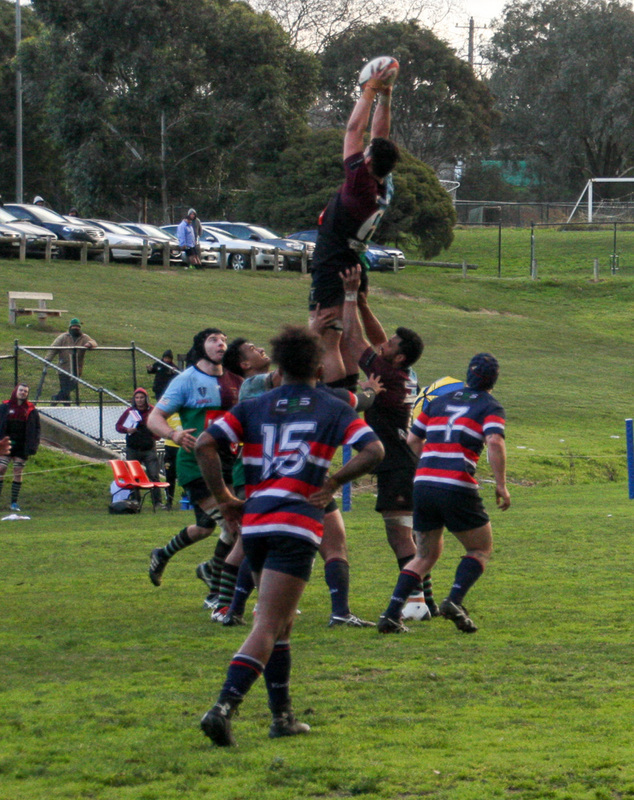 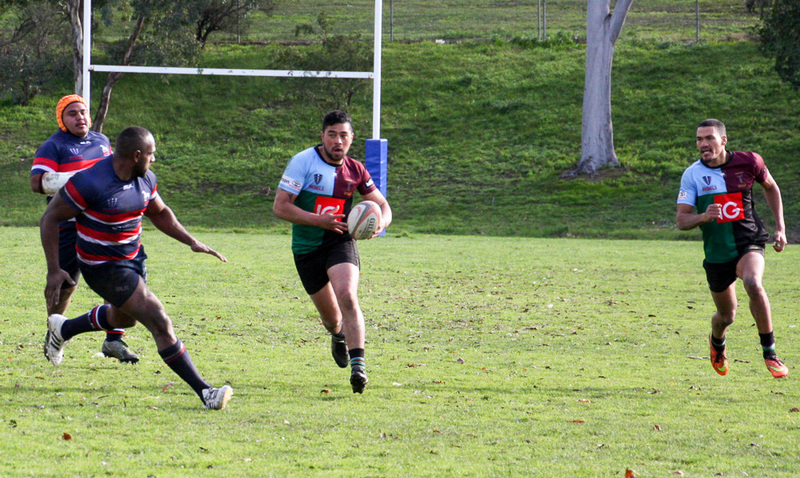 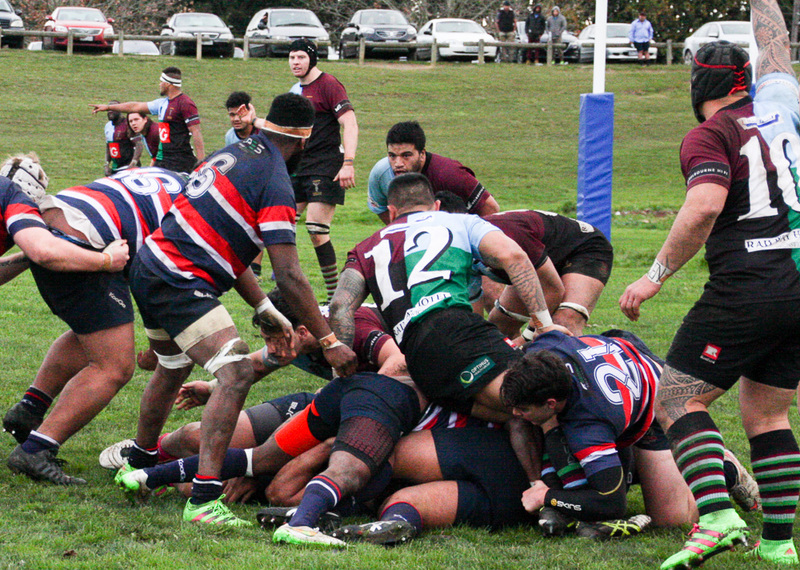 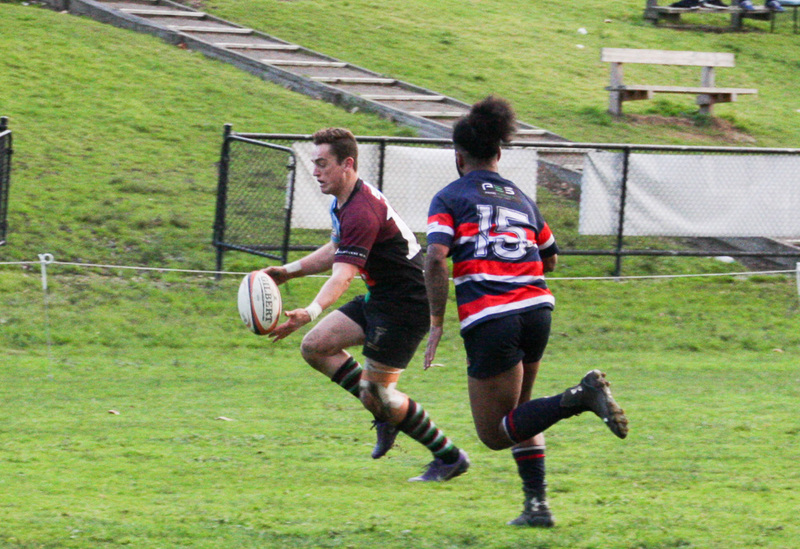 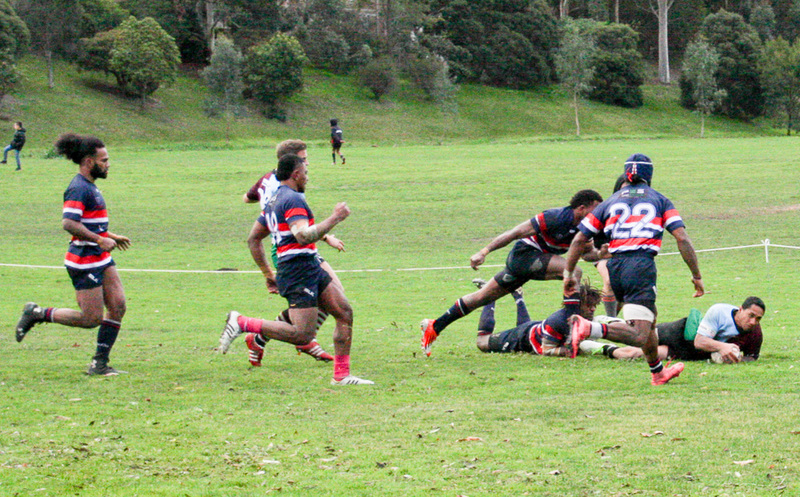 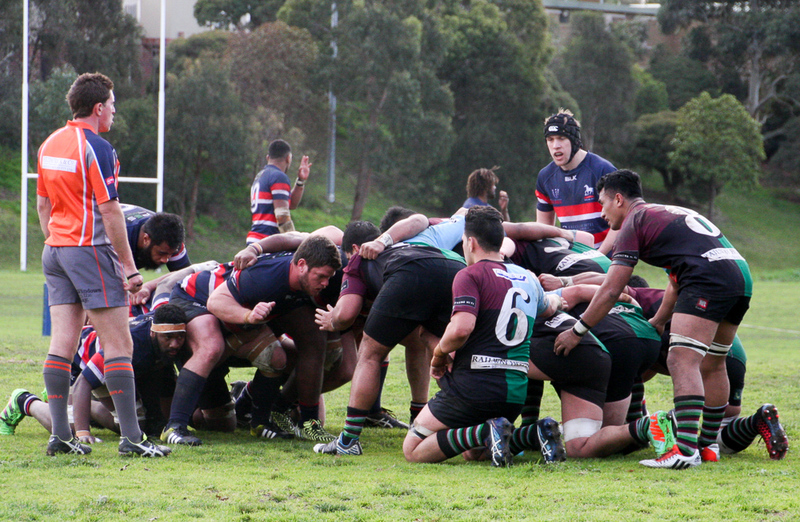 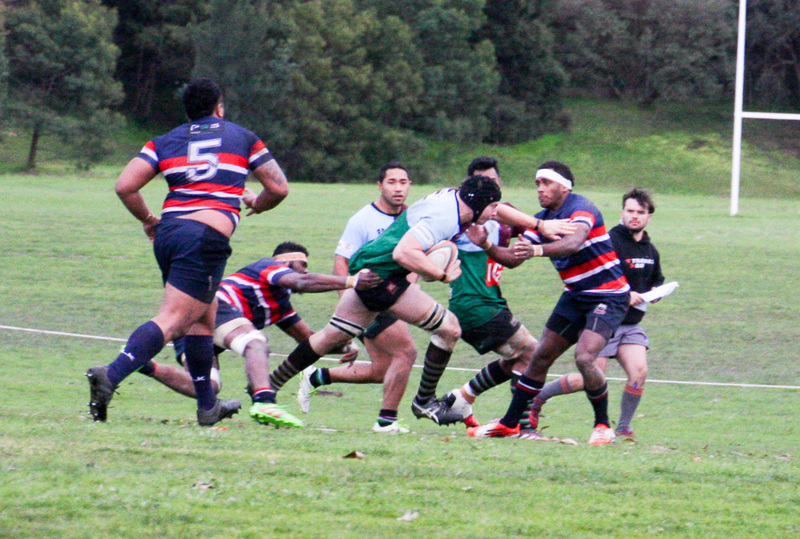 Harlequins suffered their first loss of the season to old rivals Box Hill on a windy afternoon at Box Hill. 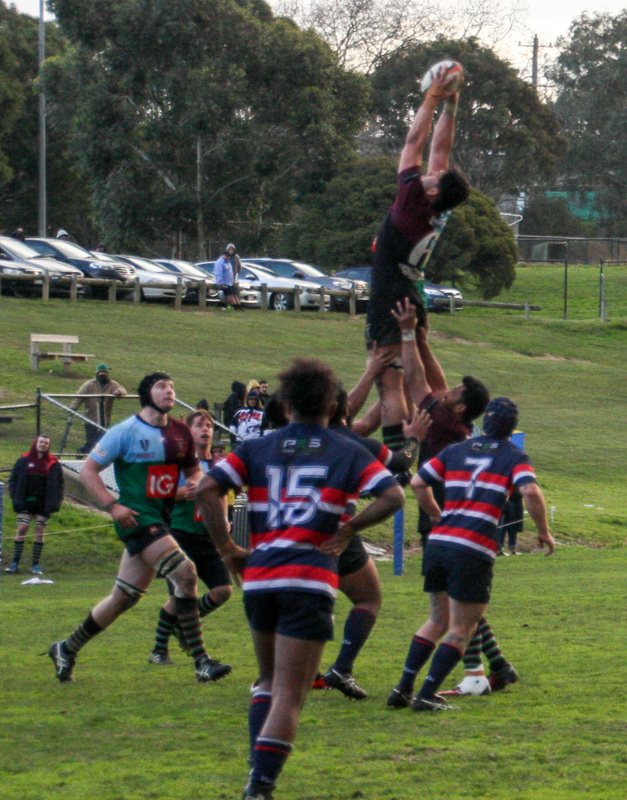 Without the help of Peter Leaver, our club photographer, the quality of the images is not up to Peter's standard. 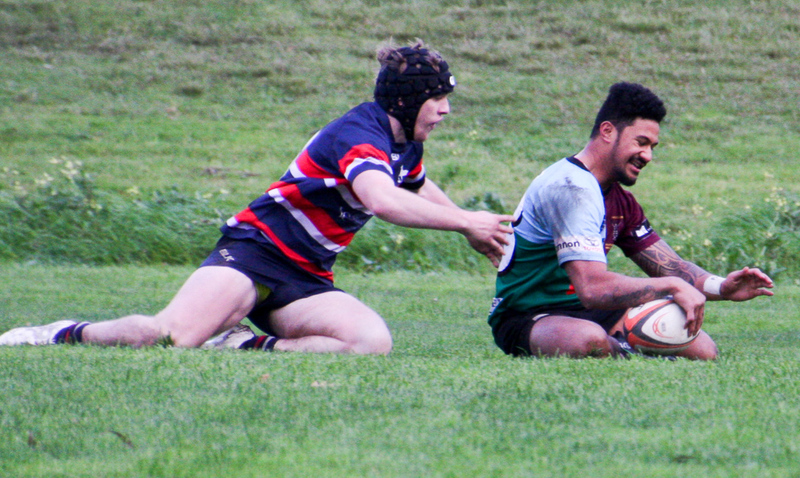 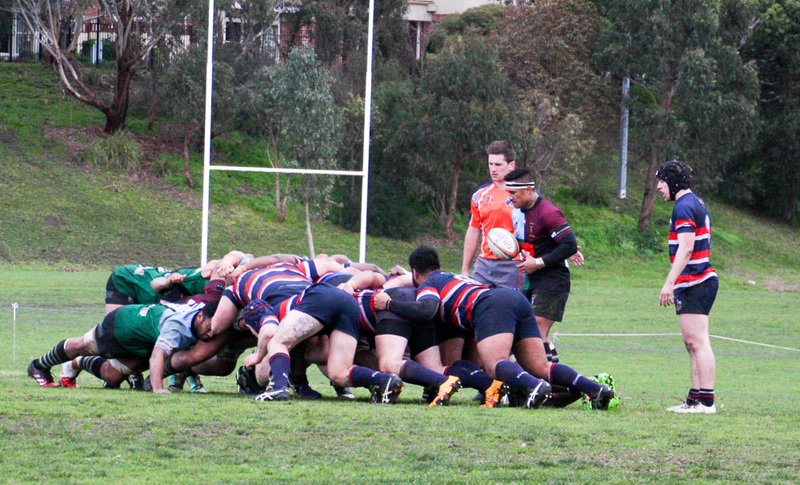 However enjoy the photos from the 1st XV match.